A new month brings back another of our loyal and fabulous Sponsors. Fabulous stamps so do check them out! We have another Guest Designer with us this week and we are delighted to welcome Liz to join us. She is a frequent contributor to our challenges and often visits other participants, so we hope that you will give her a warm welcome! Including or leaving white space is the one most difficult thing for many crafters new to Clean and Simple card making. So be brave and stop adding things to your creations before it's all used up. We will be looking specifically for areas of white space on your submissions, but this time of course we don't want it actually to be white! On looking at the thumbnails of some of the cards which are being submitted for this challenge, it seems that some participants don't quite understand the meaning of 'White Space' ! 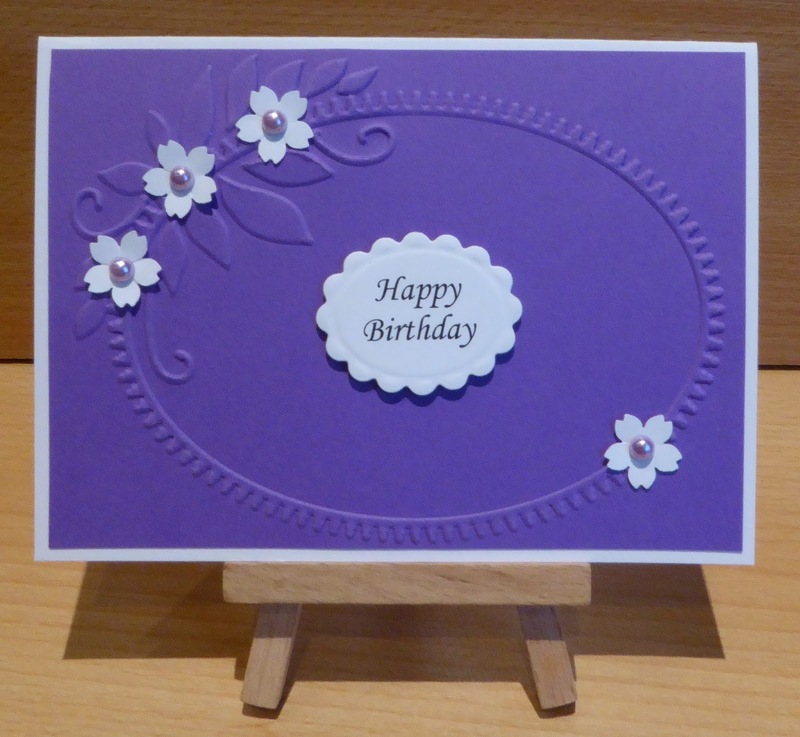 In this case it's not merely a coloured background, but an area of blank base card with no design or patterned paper. 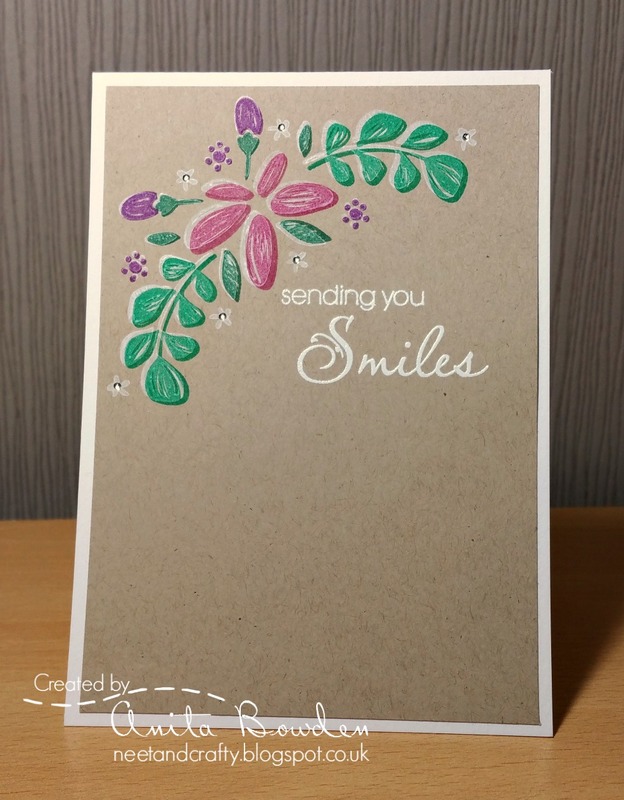 Sometimes a large piece of paper or card can be used to change the colour of the front of the card as a couple of our DT have done, but a large proportion of it should be unadorned! We hope this clarifies things a little! 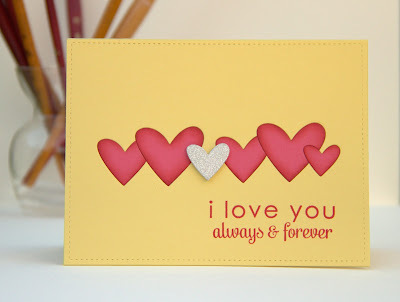 We hope you will enjoy our examples and visit our blogs to find out how they were made and see our additional cards. We hope you enjoy this one, if you are unsure of our rules do check out the Guidelines at the top, as entries not adhering to them may sadly be deleted. 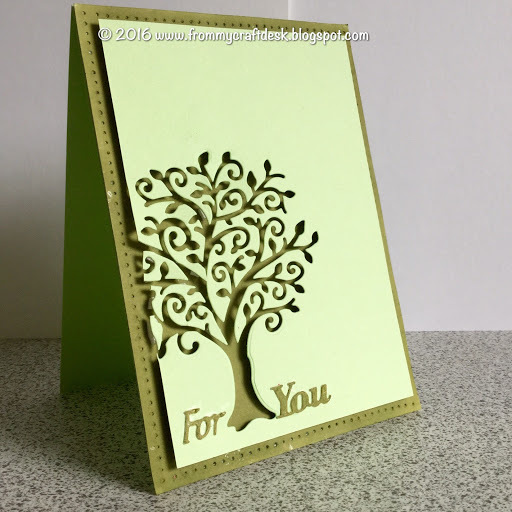 Fabulous cards by the design team . 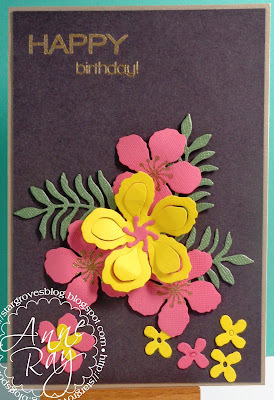 Liz, your card is absolutely gorgeous! Loving the purple and white - so pretty. Great inspiration and lovely creations from the DT as usual. Heading off to your blogs now! WOW!! this will be fun. 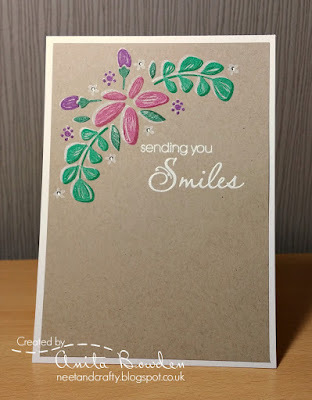 I'm getting more and more comfortable with leaving white space on my cards and this challenge will certainly test that newly learned skill, you guys come up with the most fabulous ideas to challenge all of us. 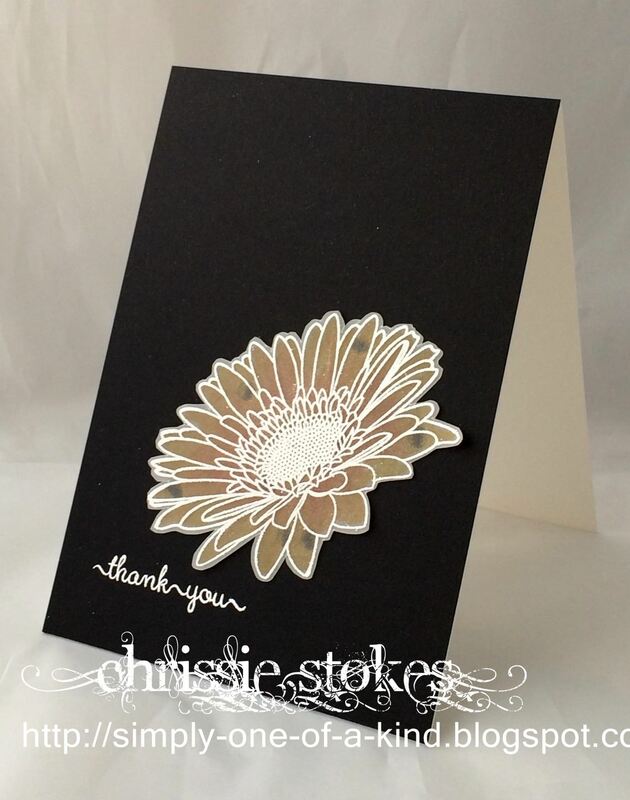 Your inspiration cards are gorgeous, thank you. What a fun challenge and I love the gorgeous cards the design team created for inspiration! Thanks for a great challenge ladies, I haven't played along for such a long time so thoroughly enjoyed it. Great samples too. Week # 273 Saints and Dragons or Heroes.